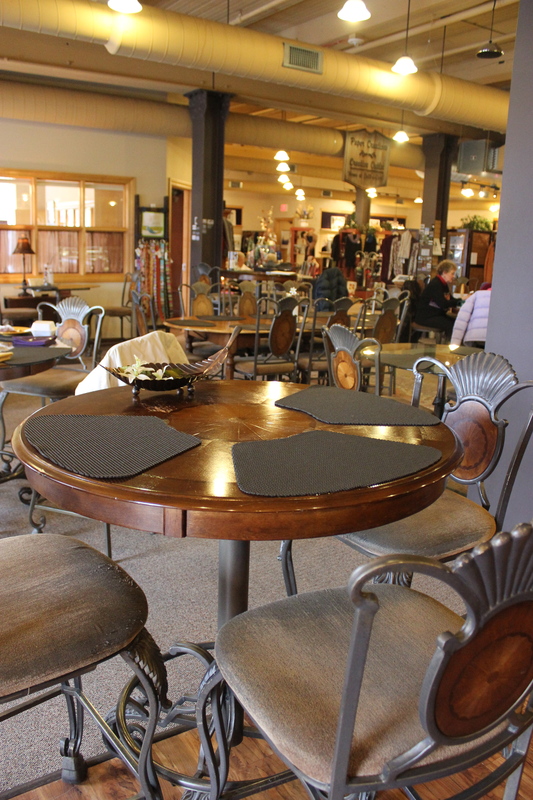 Whether you are looking for a great cup of coffee, a deliciously healthy sandwich, or a unique handmade gift, you'll find it at Atlas Coffee Mill, located in the Historic Atlas Mill. The beautiful winter view of the Fox River provides a relaxing refuge for a Valentines Day lunch or shopping excursion in our boutique, featuring over 40 local artists. Come relax in the cozy atmosphere of the café, or snuggle up next to the fireplace with your favorite book and a glass of wine. Stay while…experience the history, enjoy the views and browse the gallery! 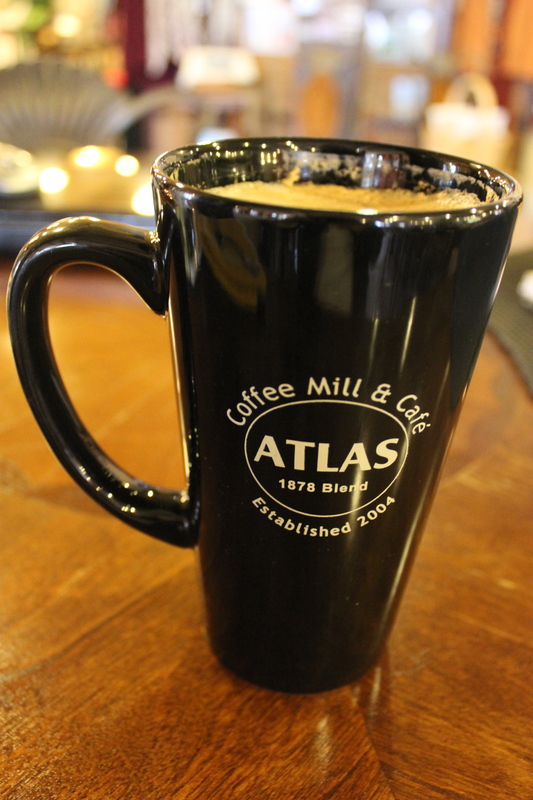 Visit Atlas Coffee in the Historic Atlas Mill on the riverfront.